Successfully Added Professional Adjustable Temperature Knee Massager 6 Halogen Lamps High Frequency Vibration Infrared Physiotherapy-US Plug to your Shopping Cart. Joint massage relieves pressure on knees, elbows, and shoulders. 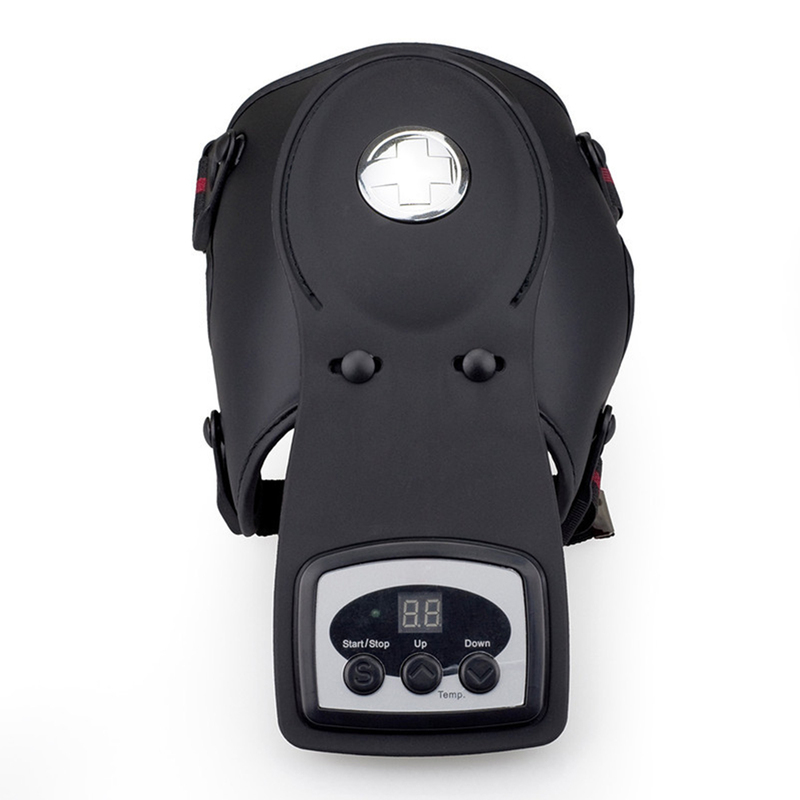 6 superior halogen lamps offer a professional-grade infrared physiotherapy session. High frequency vibrations offer a thorough massage to the joints to release stress and swellings. Stimulate blood oxygen levels and flow to increase your overall health.